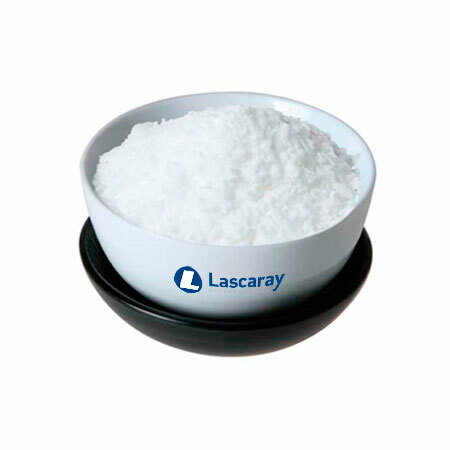 Hydrogenated Fatty Acid - Lascaray S.A. The Hydrogenated Fatty Acids are obtained from the hydrogenation of fatty acids either animal (tallow) or vegetable (palm, coconut, etc.). Titre is high and Iodine values can be very low offering stability in products with high temperature applications.